Camper! 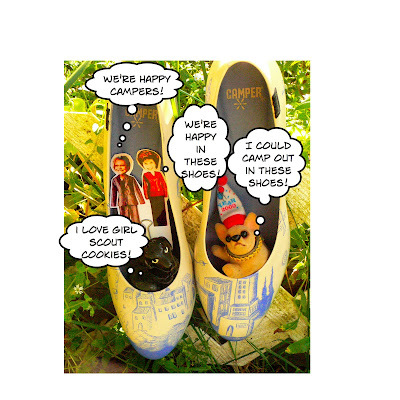 We're so happy about Camper Shoes! These shoes are so comfortable and so jazzy! Each shoes has its own different drawing. If you're unfamiliar with the brand, please visit http://news.camper.com/camper-shoes/ and you, too can find out more about one of the most creative companies in the world!